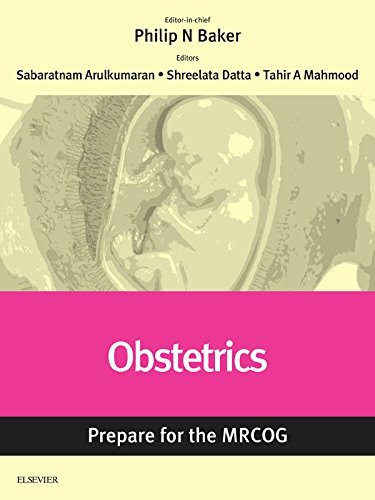 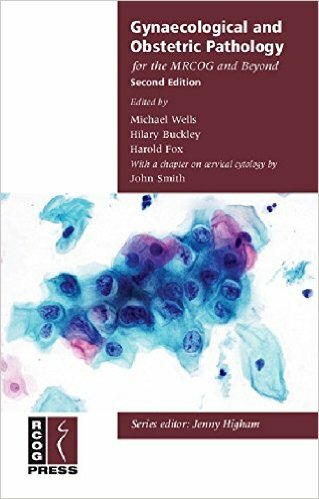 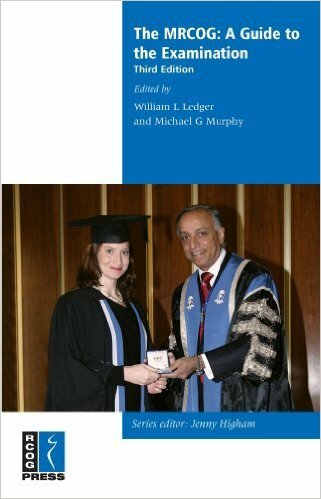 Obstetrics and Gynaecology: An Evidence-Based Text for MRCOG is an indispensable textbook for trainees preparing for the MRCOG examination and beyond. 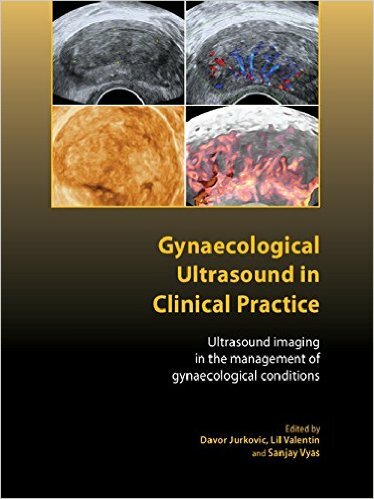 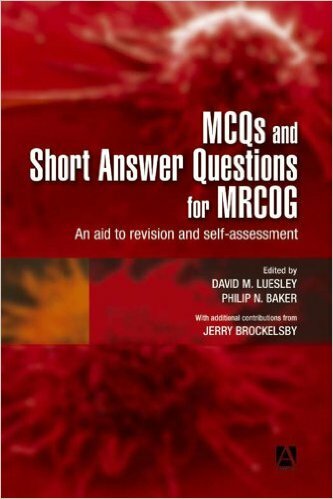 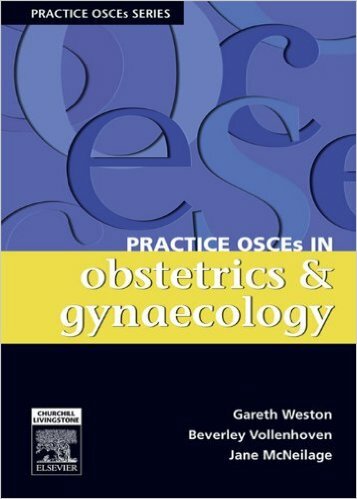 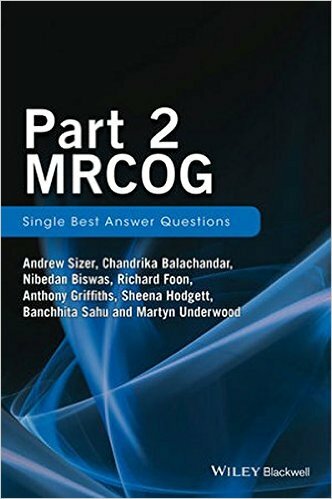 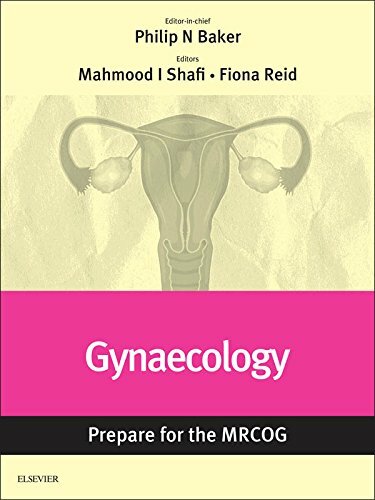 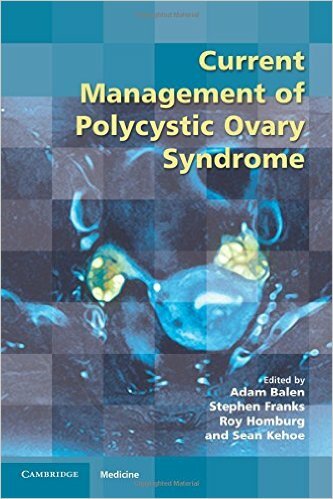 This second edition of this innovative textbook provides all the information required by the obstetrics and gynaecology trainee and specialist during training and in preparation for the MRCOG examination. 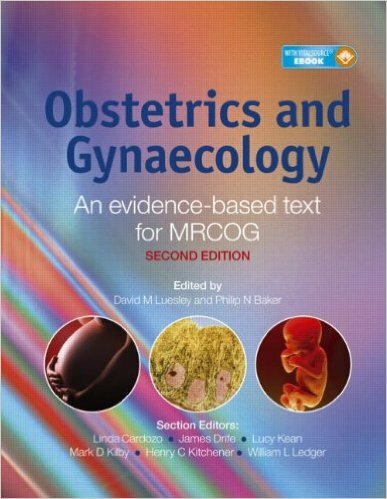 Sub-sections within Obstetrics, Gynaecology and a general section are divided in line with the RCOG trainee logbook. 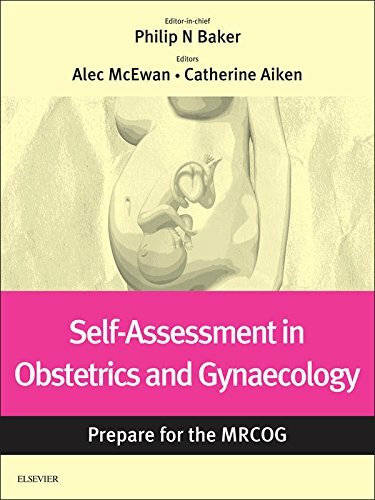 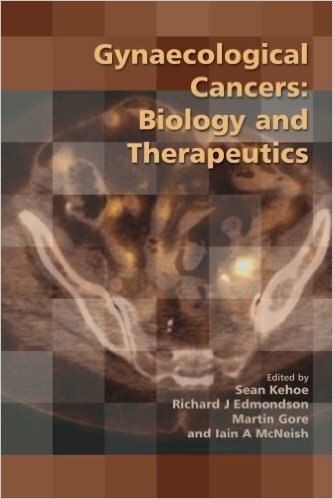 The text is consistently structured throughout to ensure ease of reference with standardized headings including definitions, incidence, aetiology, incidence, investigations and management. 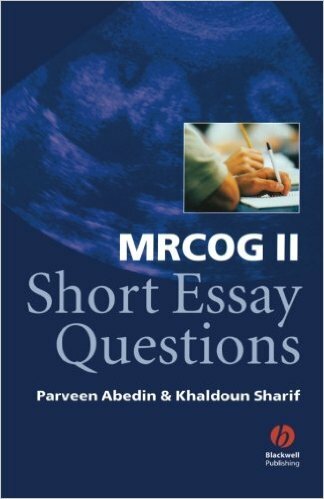 Recommendations for medical, surgical, psychological and complementary treatment and diagnostic tests are all subject to appraisal of the supporting evidence which is rated from A-E according to RCOG guidelines. 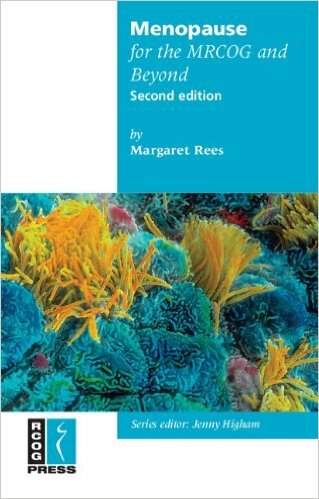 The Section Editors and Editors are renowned in the field and have close affiliations with the RCOG.